Join us in the process of community-wide planning, helping to get other organizations to participate and individuals to volunteer. As a team, we will address many aspects event planning, including: marketing, fundraising, security, operation logistics, reservations, web site management, and the development and production of Shabbat materials. Help organize the community-wide Challah making extravaganza (Thursday, November 7th), private home Shabbat dinners, and the closing community-wide Havdalah service and celebration. 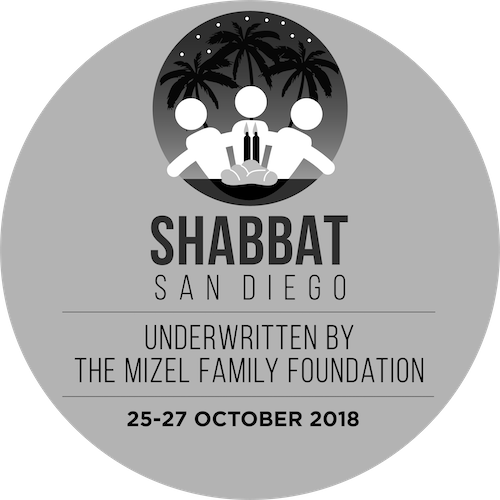 We are also requesting for organizations to appoint a "Shabbat San Diego Champion", someone who is affiliated with your organization that can serve as a community communications contact and assist in your organization’s planning and Shabbat program implementation. To sign up, please contact us or visit our Registration page.